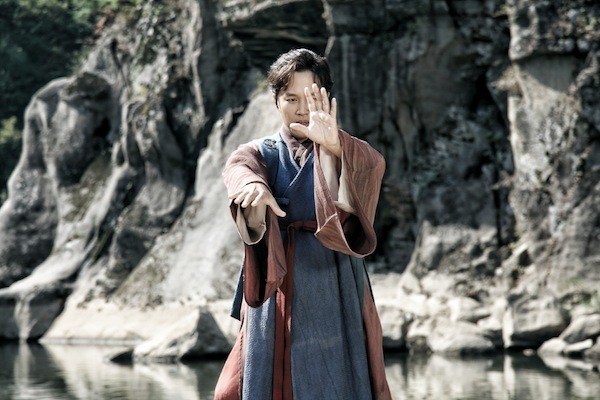 Jeon Woo-Chi (Cha Tae-Hyun) helps people using Taoist magic. He got his powers by swallowing a bead from a fox with nine tails. Jeon Woo-Chi loves Princess Hong Moo-Yeon (Uee). 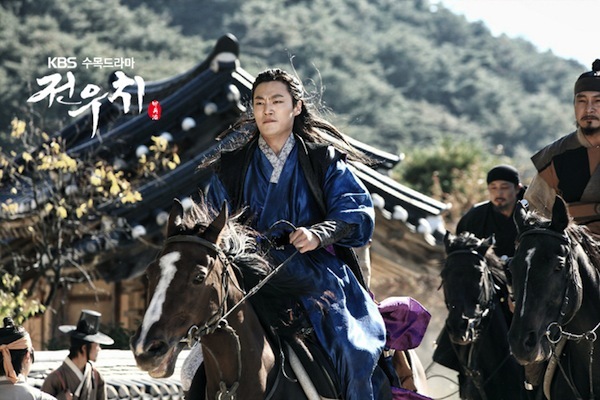 Kang Rim (Lee Hee-Joon) and Ma-Sook (Kim Kap-Soo) kills everyone in Yooldogoog and then goes to Joseon. 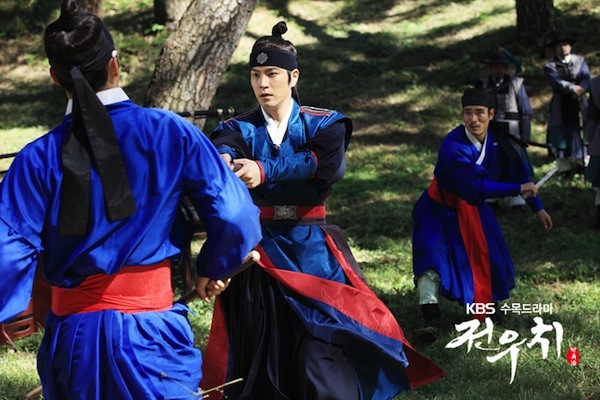 Jeon Woo-Chi is saved by his master. 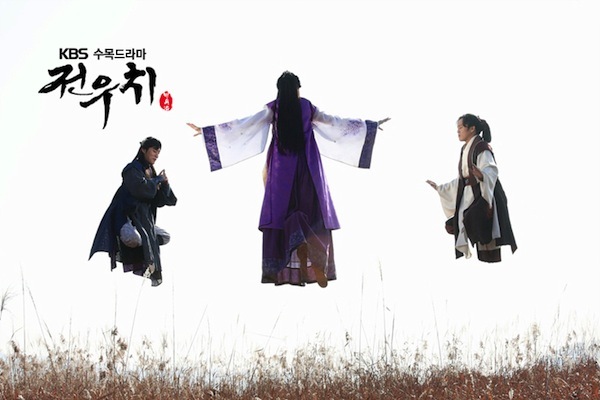 In order to bring Princess Hong Moo-Yeon back and stop them, Jeon Woo-Chi traves to Joseon and secretly hunts them. 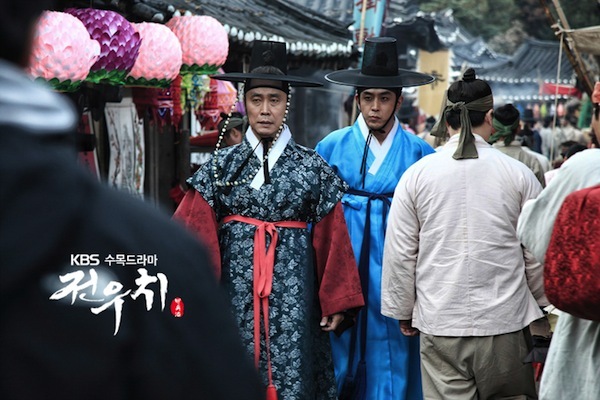 All the while, Jeon Woo-Chi disguises himself as low-ranking public servant Lee Chi. Finally, he discovers where Kang Rim is. Takes over the KBS2 Wed. & Thu. 21:55 time slot previously occupied by "The Innocent Man" and followed by "IRIS 2" in February, 2013.
danniah May 16 2016 9:13 pm After watching this and The Grand Heist, I am sure that Cha Tae-hyun and Sung Dong-il are perfect combo, no matter what movie/drama they are in. KC Dec 21 2014 8:08 pm I did not expect this drama to be a great hit. When I watched the first 2 episodes, it was not so interesting and I skipped some scenes just to finish it quickly. However, after I reached episode 3, I understood the plot and became addicted to the drama. 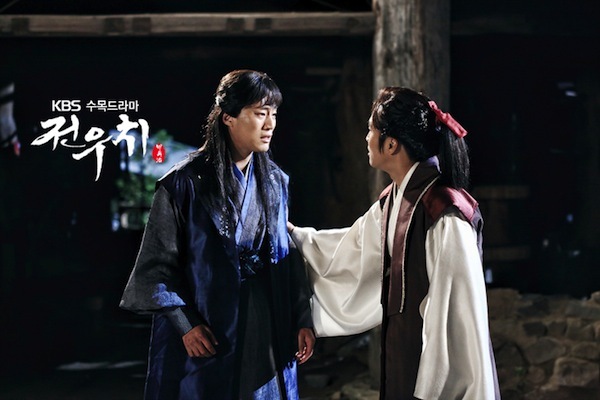 The acting of Cha Tae-Hyun and Sung Dong-Il is SUPERB! They made me laugh sooooo much. Now, I really miss this drama when it's over. KB Sep 14 2013 1:46 pm I just finished watching this drama, I loved it! Cha Tae Hyun is very funny (as always). Great fun, great acting, great music, and great costumes. khaei Jun 18 2013 3:54 am this drama is cool, thought us many moral values. Some things like 'point of no return' mention, and things about believe, right, and truth. Great, both funny. Love Cha Taehyun! Ilona Apr 27 2013 5:43 am I think that in the 22nd episode I saw very similar guy to Ren from Nuest. So cool !! Anna Moshita Mar 01 2013 7:37 am How about this drama? Are the plots great? syah Jan 31 2013 10:04 am Who roles as the queen? Lisa dasmun Jan 30 2013 12:26 am What i love the most is the OST a person like tears fits the drama. Changmin ah..
Aurelia Motoarca Jan 29 2013 2:55 am I am from Romania and am waching this drama film with great pleasure.I like not only the great actors but also the great music in this film.I love all Koreean films at KBS WORLD. Thank You and i wish you all the best in 2013.
kylie Jan 08 2013 3:18 am I've heard of this but haven't watched it yet but BECAUSE Lee Hee Joon is in it (hahaha, after watching him in My Husband Got A Family) .....I'm going to catch it and see how he's like here ! I bet he's just as good here too. winona_77 Dec 23 2012 12:41 am Such a funny funny show!!! HAITHERE Nov 15 2012 11:44 pm OMG. this looks so fun. I'm gonna enjoy this. like a lot. 현빠 Nov 12 2012 5:54 am 홍.종.현.!!!!!!!!!!!!!!!!!!!!!!!!!!!!!!!!!!!!!!!!!!!!!!!!!!!!! 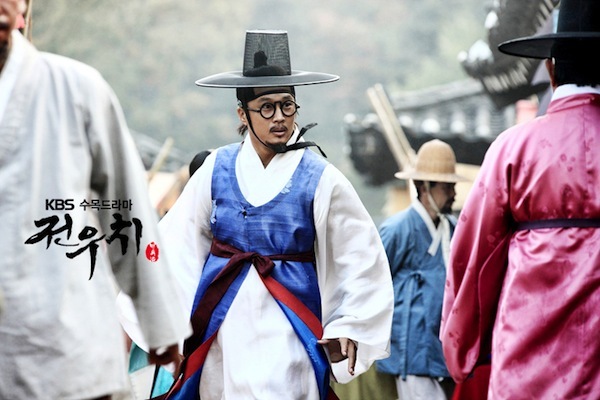 lol Nov 08 2012 5:06 am I've been watching too much 1N2D to look at Cha Tae-Hyun without bursting into laughter.